If you’re a person who lives to envy others, tear down your fellow man, and own an evil heart? This Mixtape is not for you. While holding her place as one of the top tier Dancehall Artists over the years, Tifa has experienced the good times, and has faced many challenges. With the booth being her outlet, she recorded the “Stay Away” Mixtape. Mixed by ZJ Chrome, Tifa warns that this is not for everyone, and she may offend many. Armed with lyrics and the heart of a Warrior, get ready for a Tifa you’ve never heard before. Never one to back down, Tifa shows that her tenure as an Artist is not over and she has many rounds left. Not for those under the age of 18. Check out the Mixtape below and share your thoughts in the comments section. Hey World! Today’s new music comes from Jamaica’s Protoje. 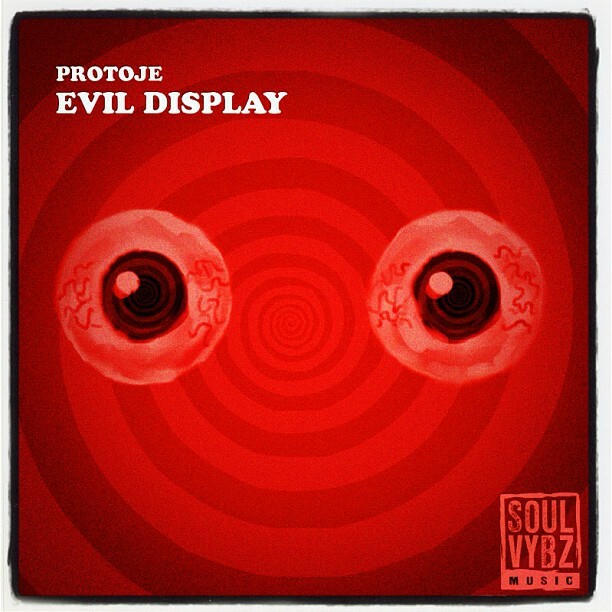 The song is called “Evil Display” and in it Pro sings about the abundance of Evil and warns listeners about them. Great instrumental and lyrics from a great Reggae Artist. Produced by SoulVybz Music, check it out below and tell me what you think in the comments section.